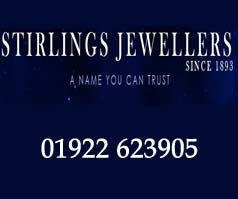 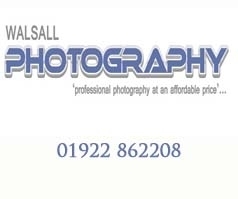 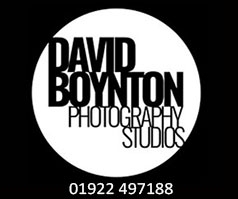 The largest family owned portrait studio in the Midlands. 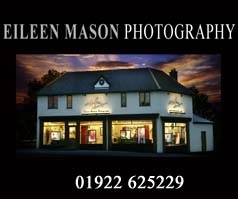 We have been creating beautiful portraits to hang on our clients walls for thirty years. 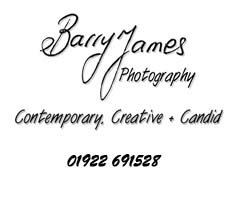 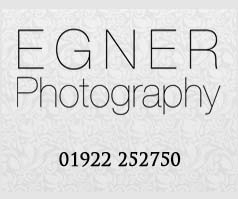 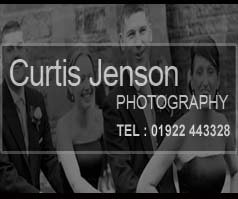 Barry James Photography is a full time, qualified, fully insured and yes award winning wedding photographers.